In most of the web applications, you will encounter a scenario where you have to display the summary of the page in limited amount of space. For example, on a section level page, sometimes you are required to display sub section summary information but due to design constraints, you can only display 80 characters. 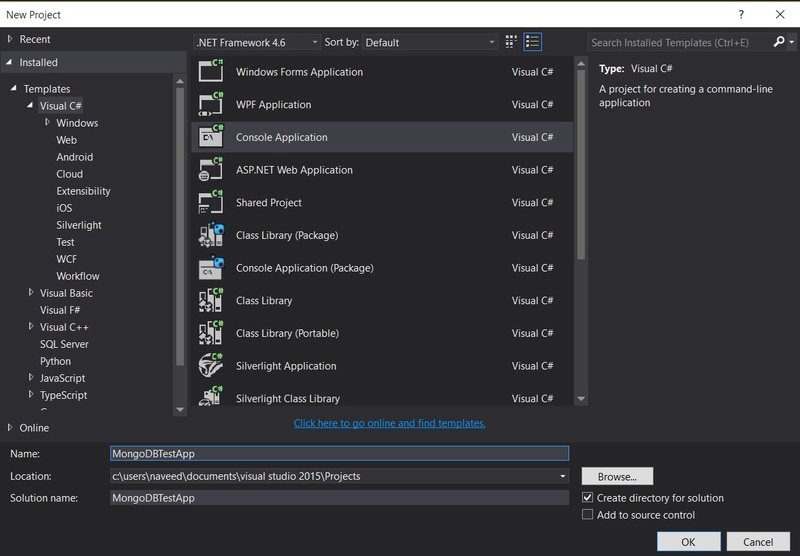 The .NET framework provides .Substring() method to limit the string length and generate a new sub-string but this method is not clever enough to distinguish between words and empty spaces in a long paragraph and can result in a sub-string where a word has been truncated in the middle of being displayed, giving bad output to the end user. How can we solve this ? 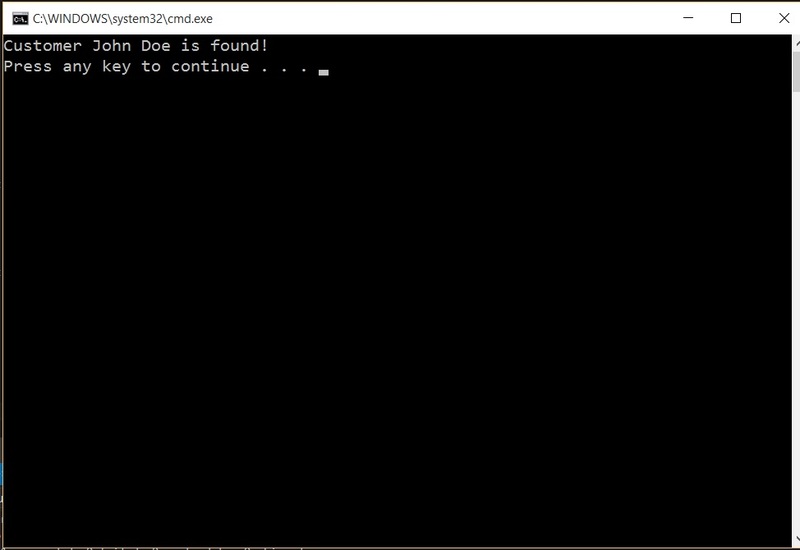 Here is a simple string extension method that will nicely truncate the paragraph and it will also add “…” at the end of the returned string value. //check if adding 3 to current length and next word is more than maximum length. How simple is that !!! 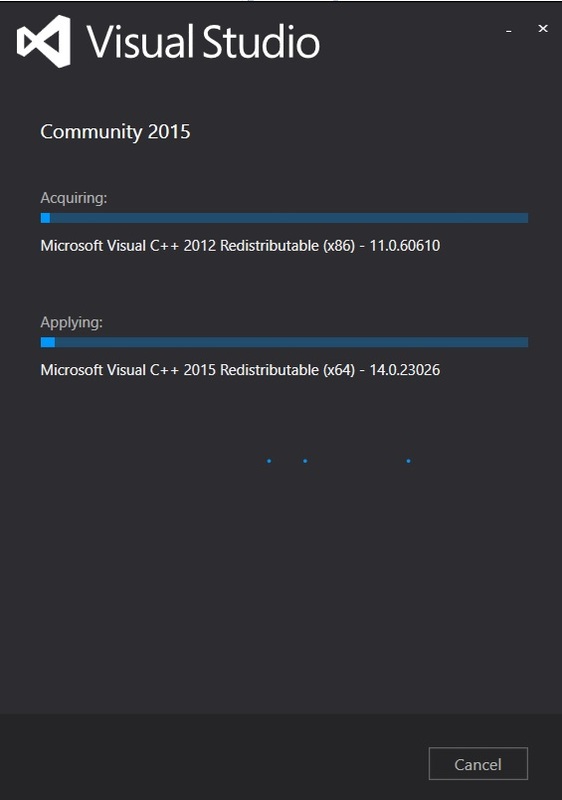 Step 1: Download and install VS 2015 Community edition, it’s free for personal use with registered email address! 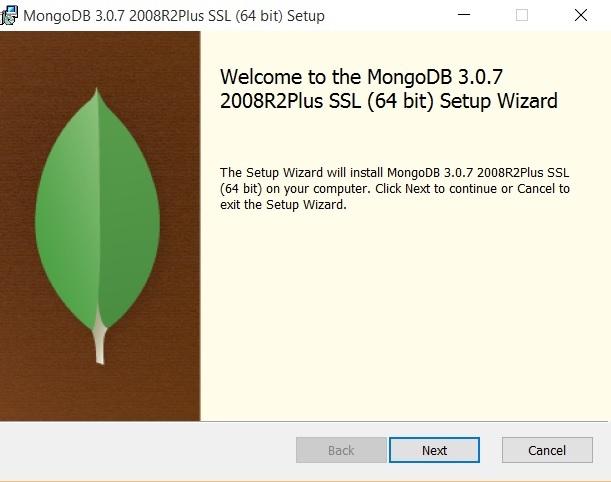 Step 2: Download MongoDB and install it on your local machine. 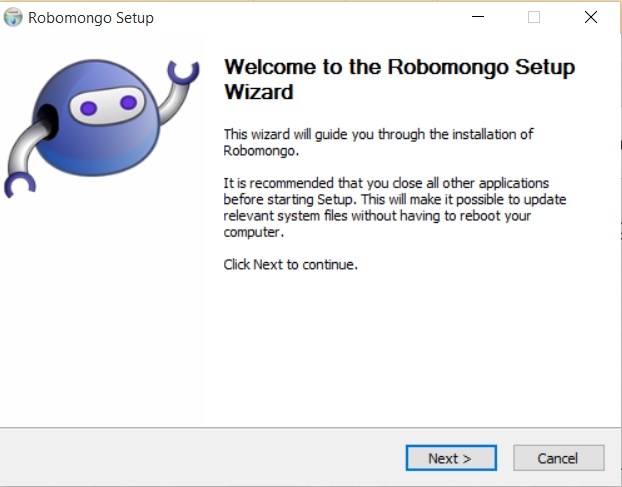 Step 3: Download RoboMongo which is an open-source GUI for MongoDB management. 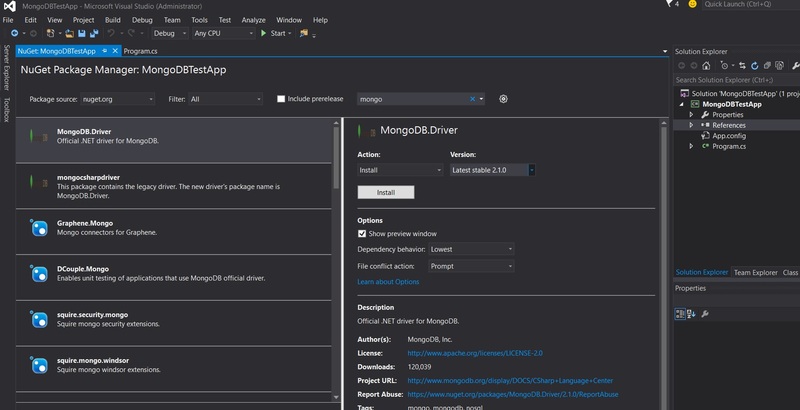 Step 3.1 Assuming MongoDB is up and running, create a new “localhost” connection and test it. 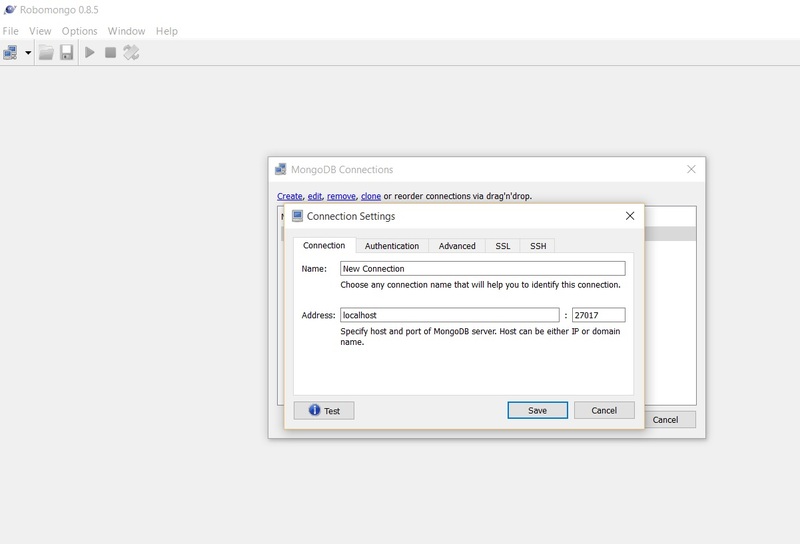 Step 3.2 Click on View > Explorer and you will see list of localhost DBs. Step 6: Create your collection class, for purpose of this blog, I have created a Customer class. 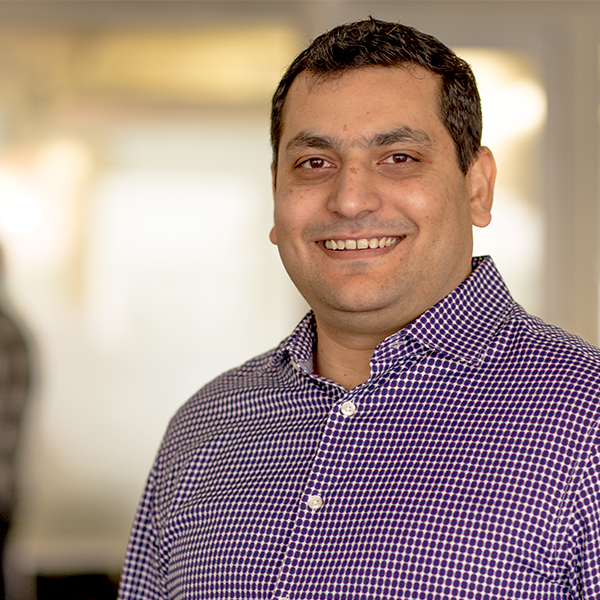 What you have now is a fully functional MongoDB application where you can store records and retrieve records, how easy was that! All code is available from GitHub. You want to display these values in a drop down, where the text field is same as the Enum’s ‘Description’ text and the drop down value field same as the Enum’s int value. If you have one Enum with such requirements, you would probably hard code it (I know), but in real world applications, you would have nearly 30 to 40 Enums, used at more than one place in the application, hence hard coding to the drop down is not an option. Also, let suppose we have the project requirement that the drop down should update itself when Enum is updated. In short, we want a dynamic drop down, whose source is Enum values and if we add/remove values to the Enum, the drop down will update it self. How to go about this ? Once this code is in place, we could write a helper function which will convert Enums to ListItemCollection where ‘Description’ attribute is used as text and Enum’s int value is used as ‘value’ field for the drop down option.